REFLECTIONS Now Has a Book Trailer! I know what you might be saying: “Briana, why create a book trailer for a novel that’s been out for more than a year?” Well, because I WANT TO! 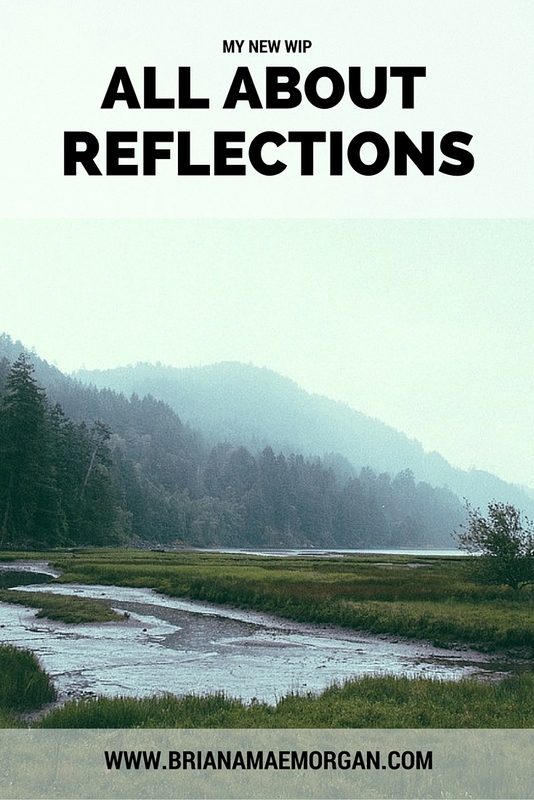 Also, because I’ve only just gotten the hang of using iMovie, and because I think Reflections deserves love more than anything else I’ve written… but you know. Same thing. Anyway, I’m thrilled to share this brand-spanking-new book trailer with you. I’ve never made one before, and it was a lot of fun! Let me know what you think in the comments below. What book should I give this treatment to next? Thanks for watching! Also, keep your eyes on this space—I have some big changes coming soon! A lot of you are interested in what’s going on with me (for some reason). Rather than respond to everyone individually–and because I haven’t made a vlog in a while–I decided to let you know some updates in a video. Enjoy! What’s going on in your writing/life?